Car Trackers provide an added security measure and anti-theft solution for protecting your vehicle. Trackstar is the UK’s best selling GPS tracking system and is totally pro-active, so you don’t need to know the vehicle has been stolen, it will tell you. •	Tracks the vehicle and liaises with the Police – not only are you more likely to get your vehicle back but there is a much greater chance it won’t have been damaged in a high speed chase. •	“Trackstar On-Demand” – enables you to track your vehicle via the internet and generate journey reports, which is useful for calculating business mileage. Click Here, to buy the Trackstar with mobile fitting. 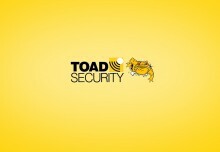 Perhaps the most recognised brand in the industry, Toad has been at the forefront of vehicle security since 1994. 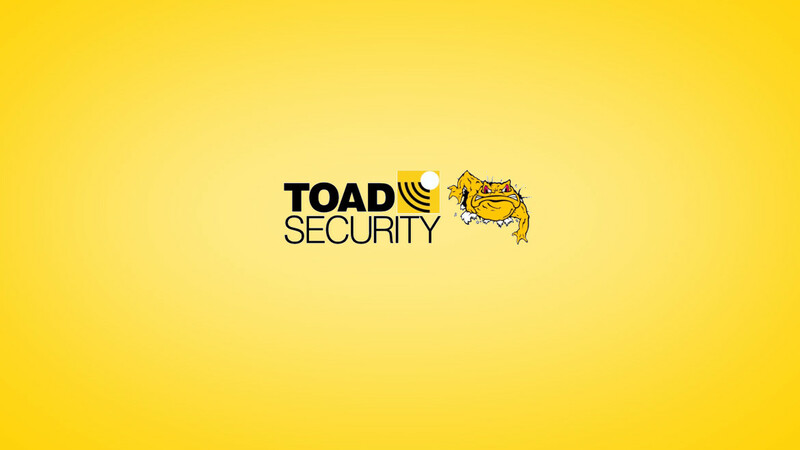 With Thatcham TQA approval, TOADTRAK offers more features and better value for money many other car trackers and as the sole UK distributor Gap Security Direct are pleased to be able to offer you an unbeatable price. Each system comes with E.Call which links the driver directly to the control centre in the event of an emergency. Their location is then given instantly to the emergency services, thus saving vital time in the event of treatment being required. If your vehicle already has an alarm fitted, then TOADTRAK can be linked to it – in the event of the alarm being triggered, the system will notify the control centre instantly. However, if your vehicle doesn’t already have an alarm, don’t worry as TOADTRAK has illegal movement alert and battery disconnection alert as standard, so not only will it detect it being stolen, but will even protect the vehicles wheels. Click Here, to buy the Toadtrak with mobile fitting. CobraTrak 5 is the approved Thatcham Category 5 GPS tracking system for Porsche and Audi and as such, is considered the best available. •	Automatic Driver Recognition Card – in the event of key theft your vehicle will trigger as stolen providing you have kept your ADR card safe. •	Europe Wide Protection – not just restricted to the UK but will automatically switch networks throughout Europe. Because Cobra has a European network they are also able to offer operational support in other countries in the event of vehicle theft. With added peace of mind and potential lower insurance premiums, car trackers are among the most effective security systems available today. Click Here, to buy the Cobratrak 5 with mobile fitting.